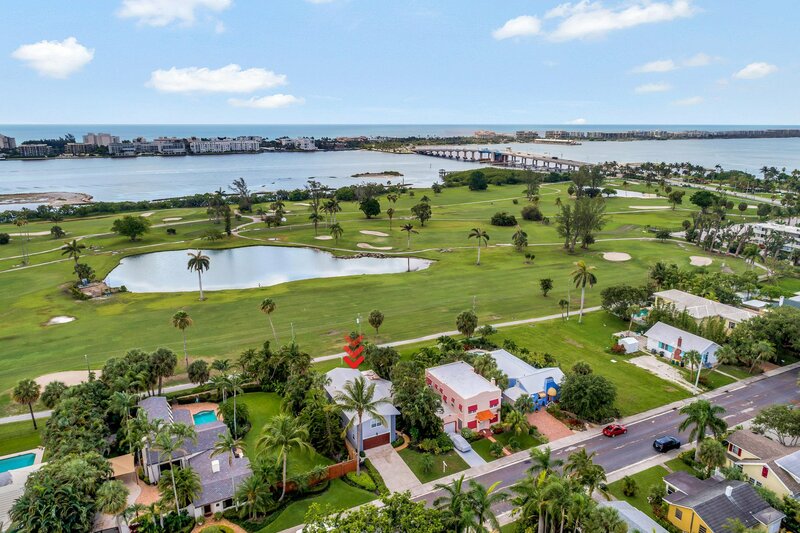 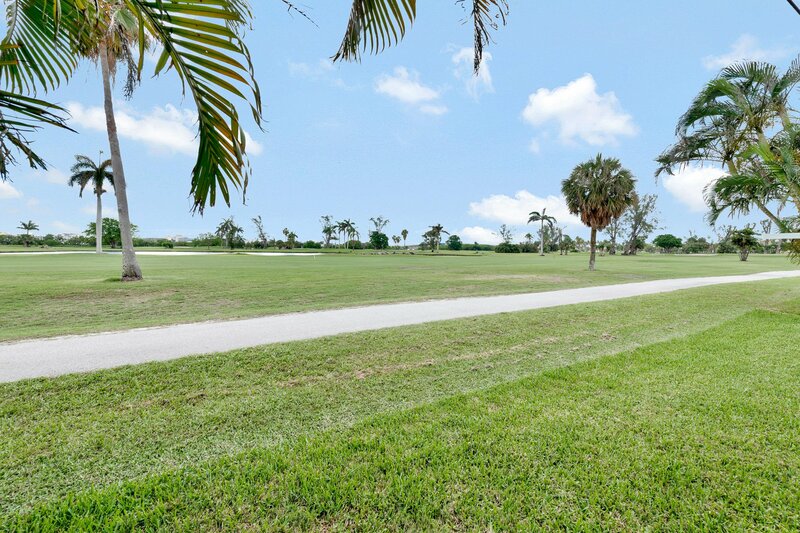 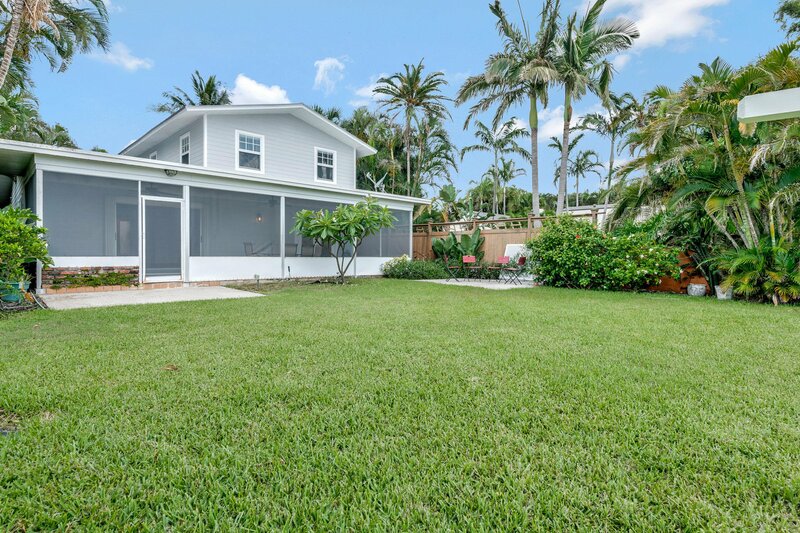 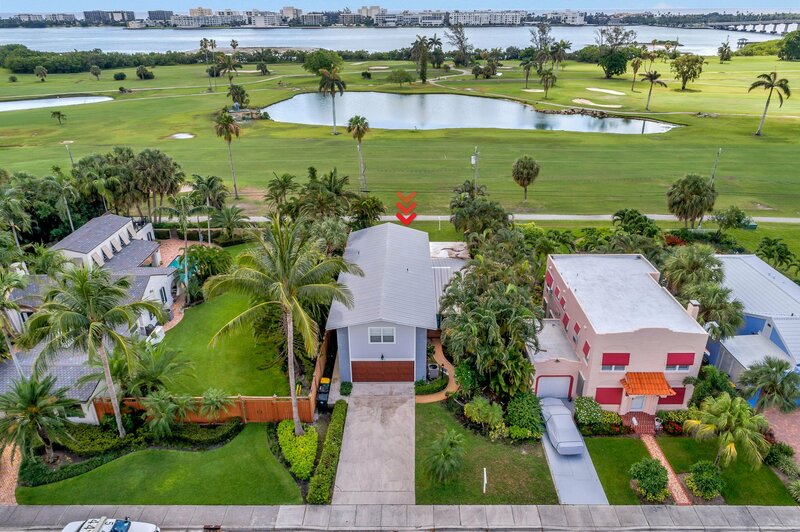 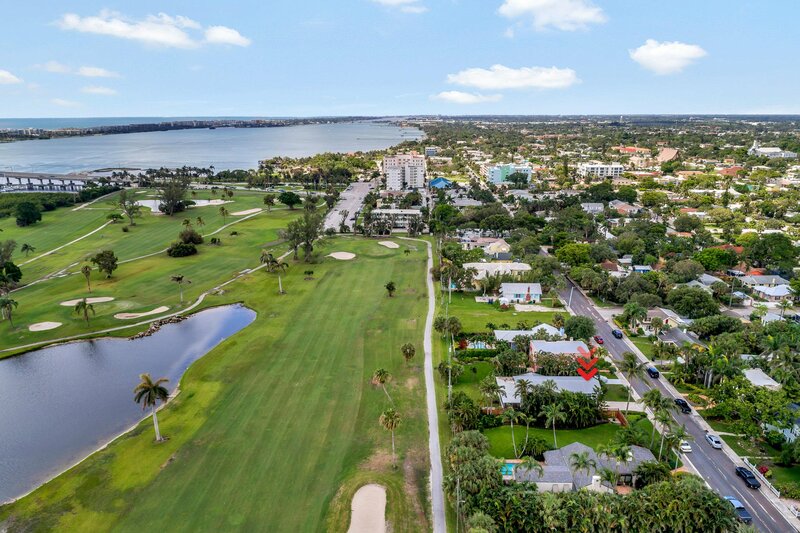 STUNNING 3 BEDROOM 2.5 BATH HOME DIRECTLY ON THE LW MUNICIPAL GOLF COURSE WITH EXPANSIVE INTRACOASTAL WATER VIEWS. 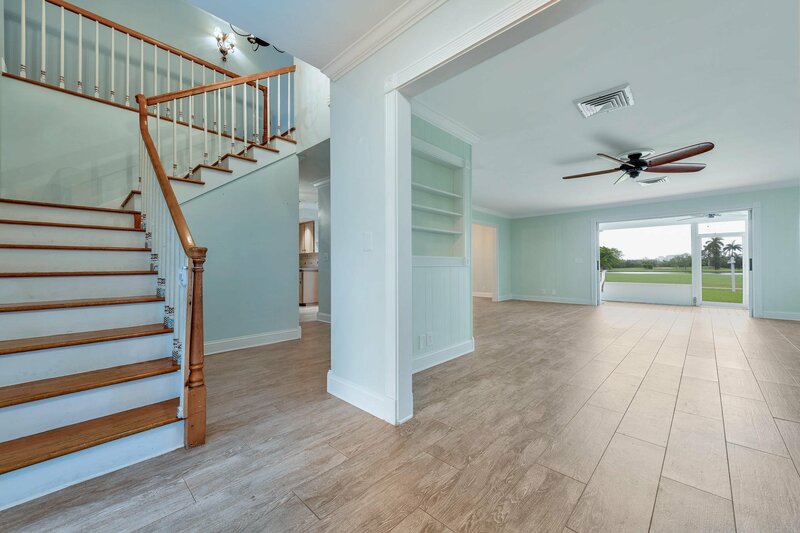 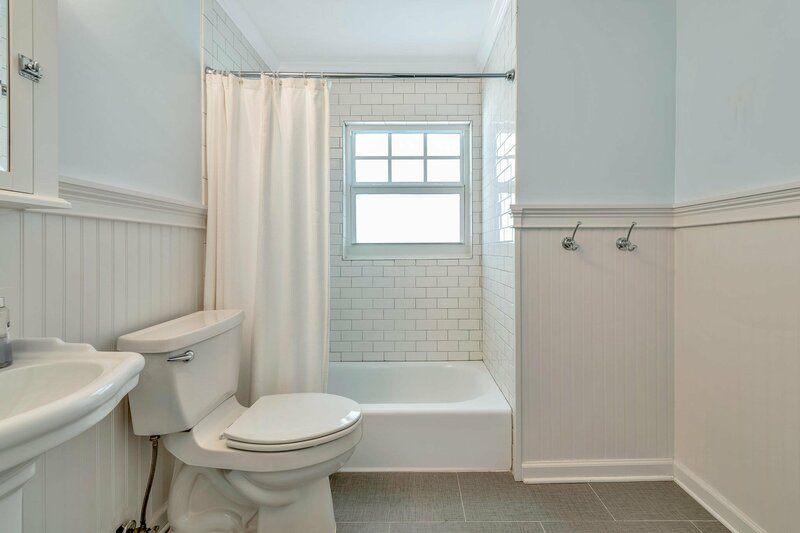 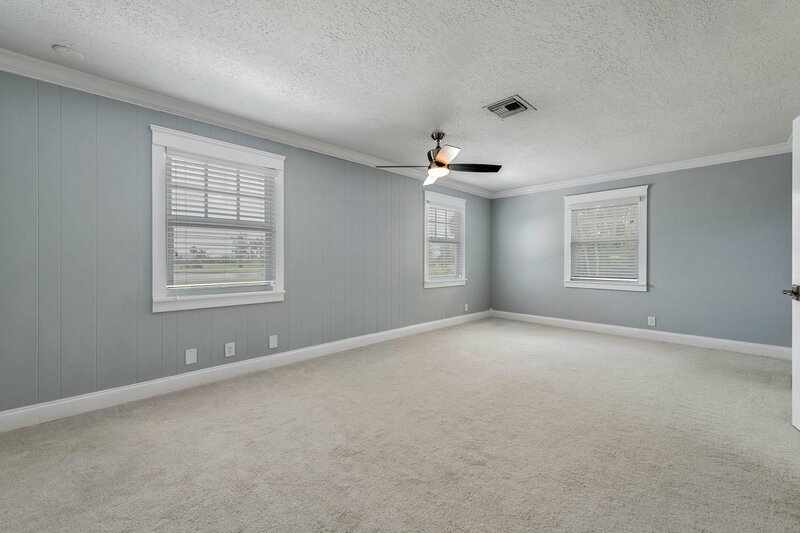 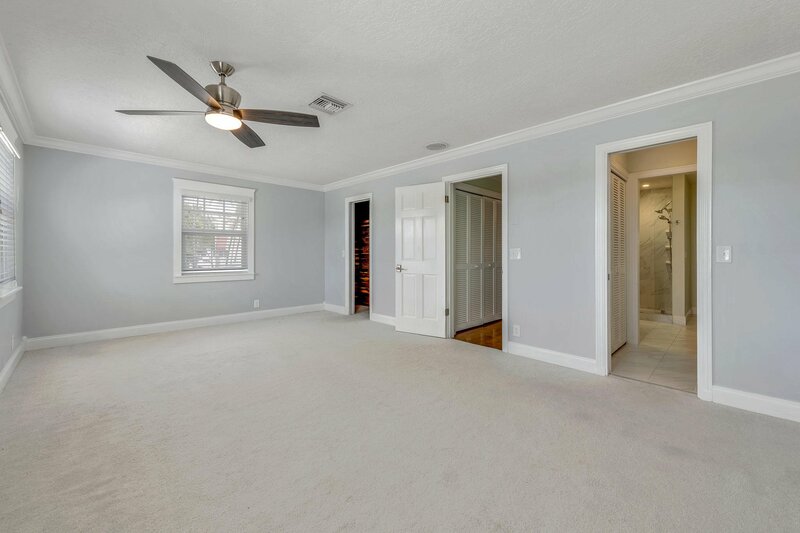 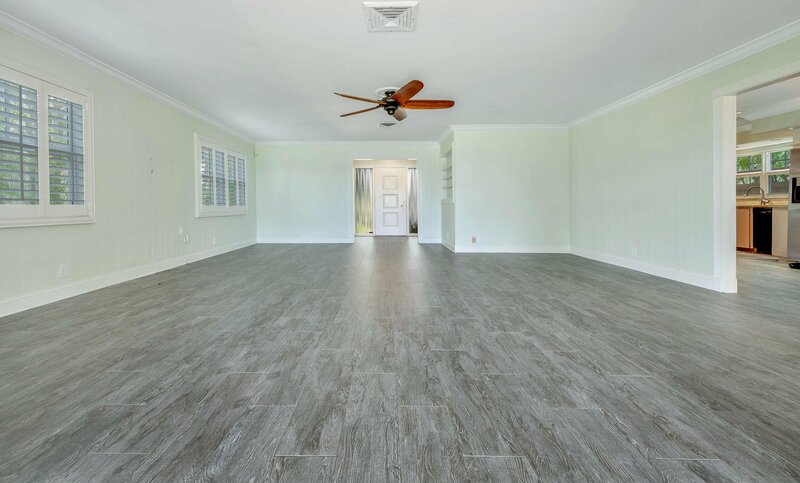 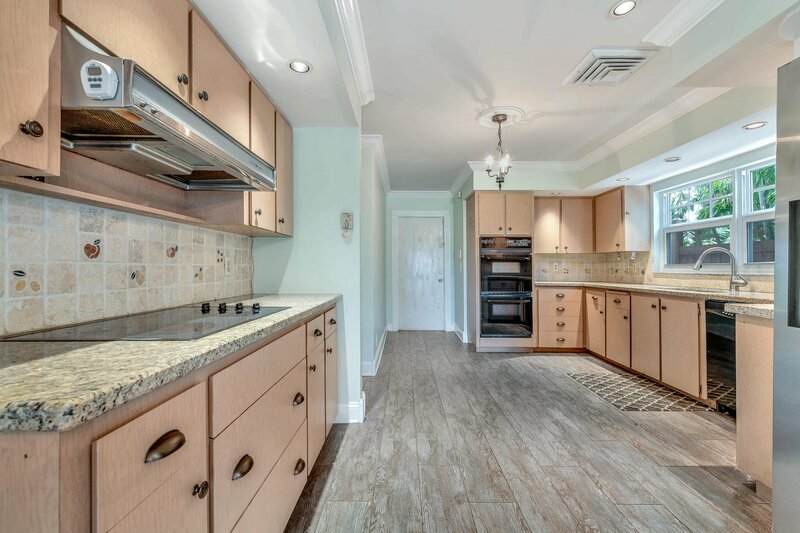 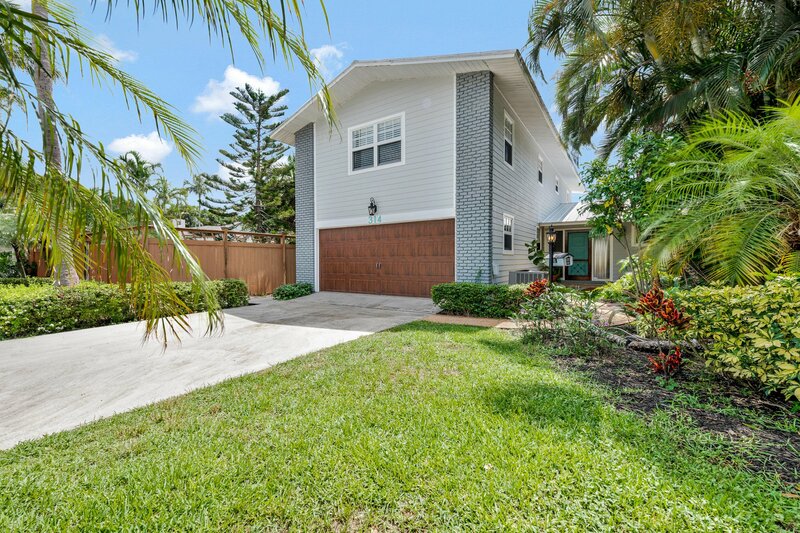 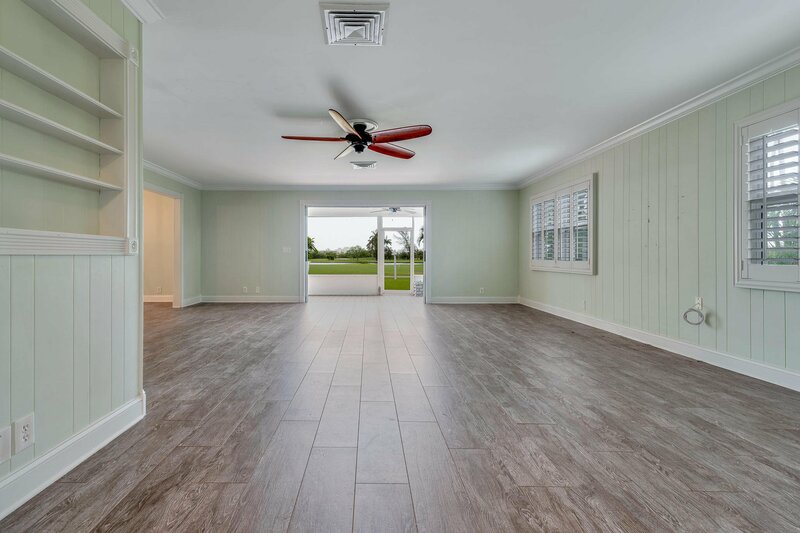 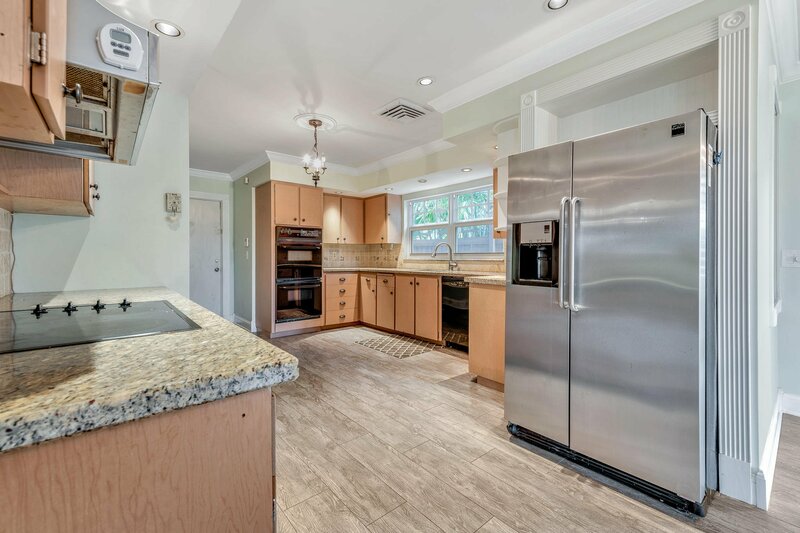 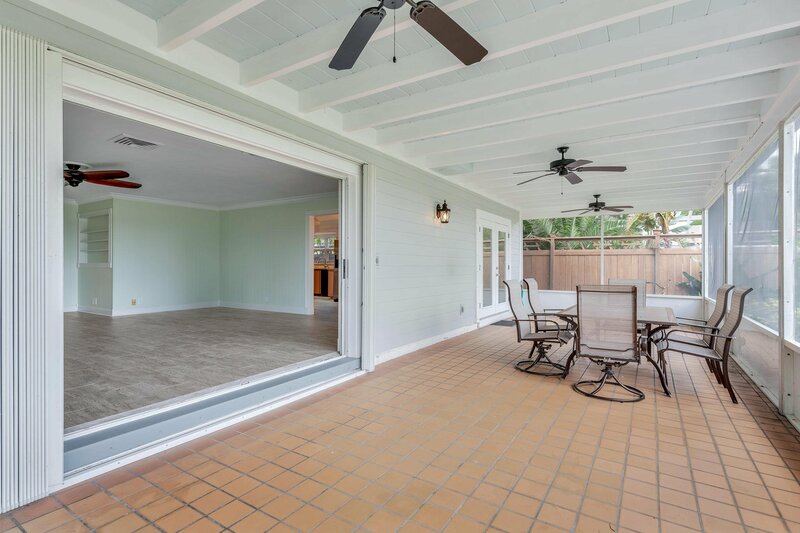 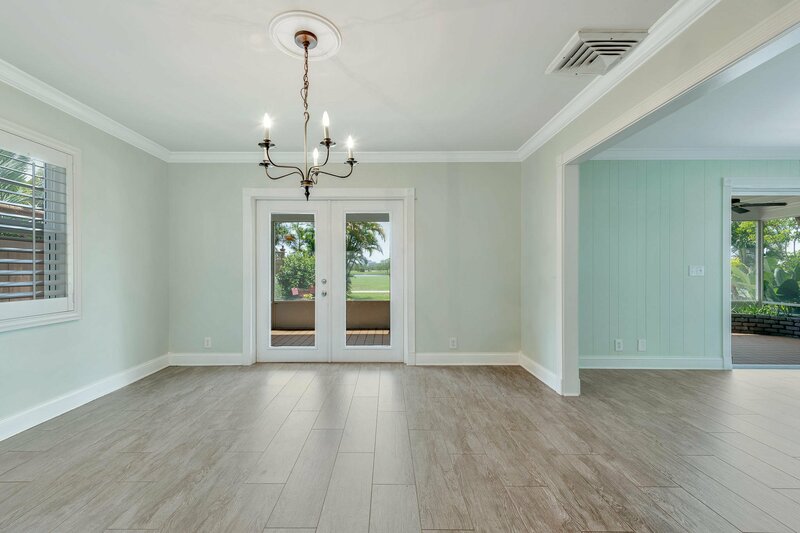 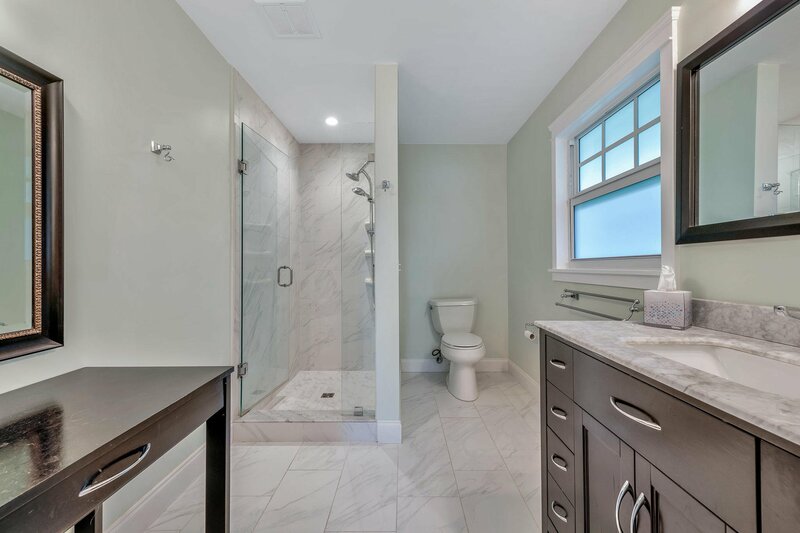 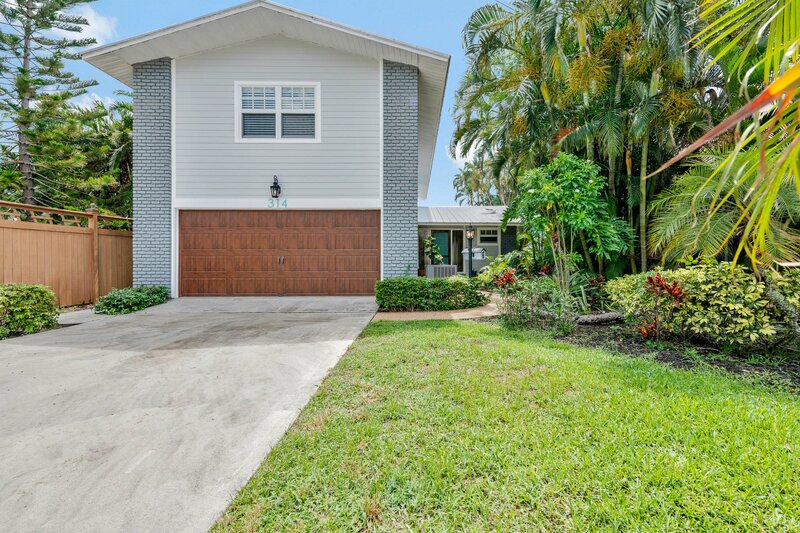 THIS SPACIOUS (2,349SF) 2-STORY HOME HAS UNDERGONE SUBSTANTIAL UPGRADES SUCH AS A NEW METAL ROOF, NEW IMPACT (HURRICANE RATED) WINDOWS & GARAGE DOOR, NEW BATHROOMS, NEW FLOORING, AND THE ENTIRE EXTERIOR HAS BEEN REPLACED WITH HARDY PLANK (CEMENT) SIDING! 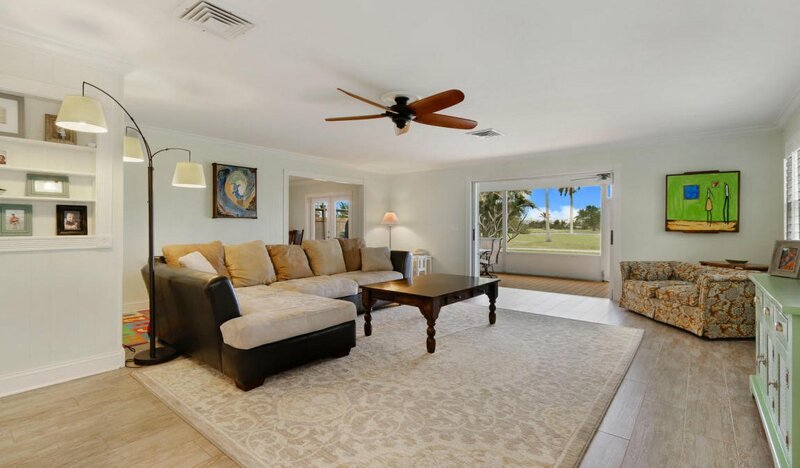 THE MAIN FLOOR HAS LARGE ROOMS - LIVING, DINING, AND KITCHEN ALL OPEN TO THE BACK YARD AND SERENE VIEWS OF THE GOLF COURSE. 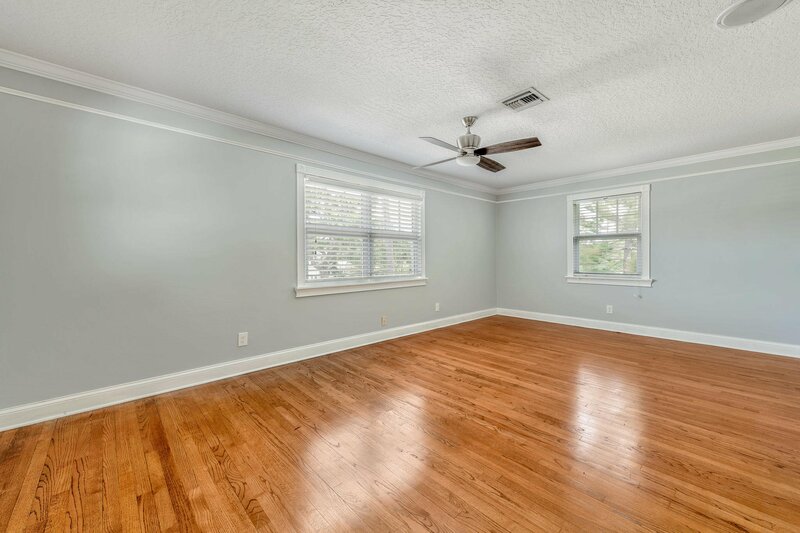 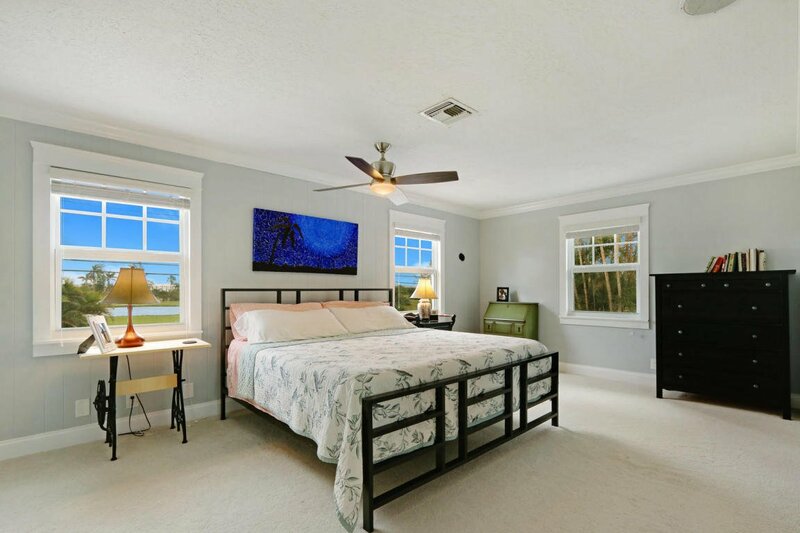 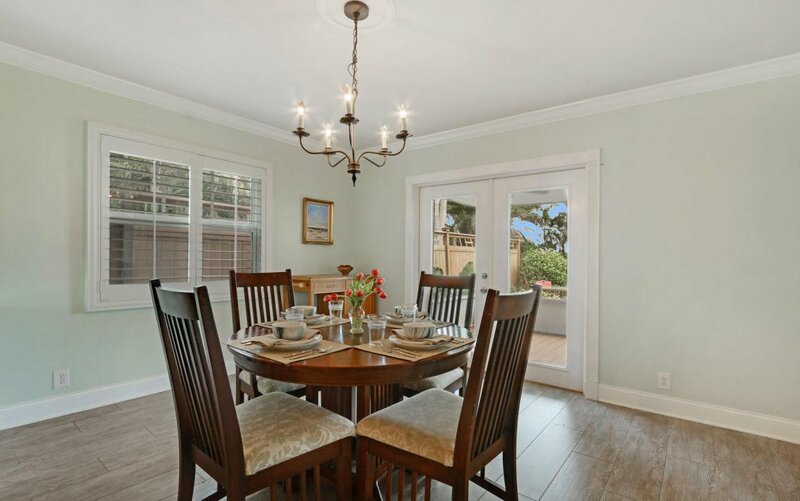 ALL THREE BEDROOMS ARE ON THE SECOND FLOOR PRIVIDING PRIVACY AND ALLOWING COOL OCEAN BREEZES TO FLOW THROUGH ALL ROOMS.LOCATED ON THE HIGHLY COVETED NORTH LAKESIDE DRIVE IN HISTORIC PARROT COVE, THIS HIGH-QUALITY HOME IS ONLY 2.5 BLKS TO DOWNTOWN, BRYANT PARK, AND A 10MIN WALK TO THE ATLANTIC OCEAN! 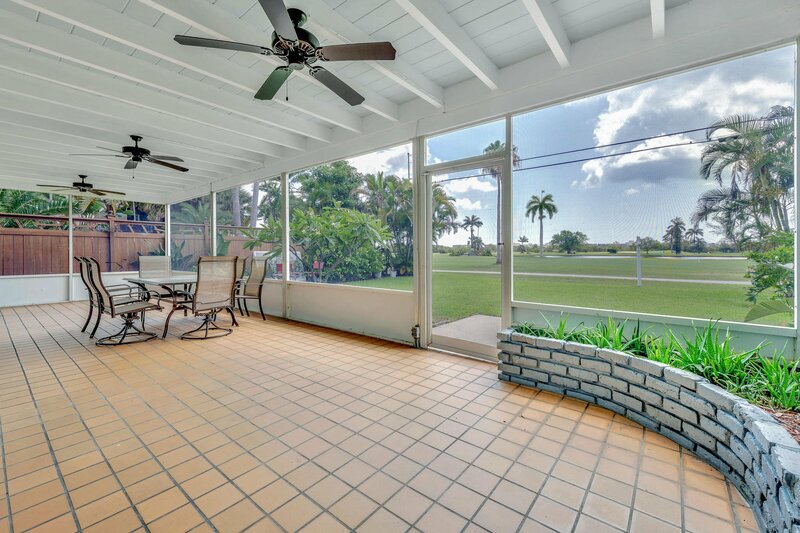 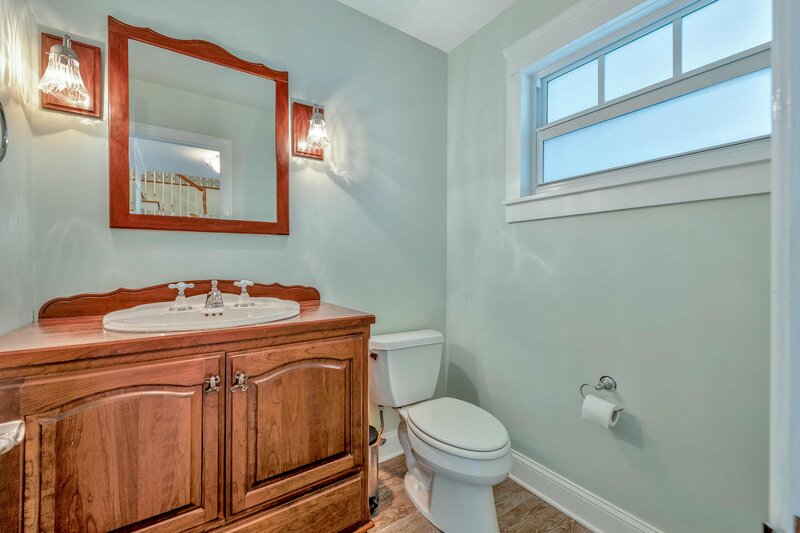 Listing courtesy of Heritage International Realty.